21/01/2019 It's very important to keep your cocktails innovative and unique. These few tips can help you increase your profitability by focusing on your menu. 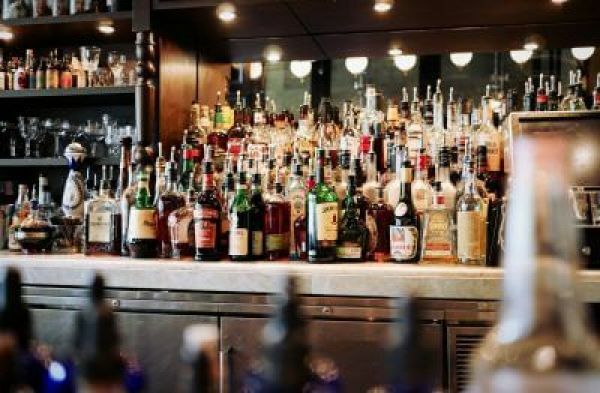 The key to better profitability for any bar is being able to sell drinks with the highest possible profit margins, and in almost all cases, these drinks will include cocktails made with premium spirits. For that reason, it’s absolutely essential to create an appealing and inspiring cocktail menu that will encourage guests to order your latest artisanal cocktail rather than simply defaulting to their regular, standby order. If you are looking to boost the profit potential of your cocktail menu, then here’s what you need to know. The starting point for a successful cocktail menu is to understand what your customers are looking for, as well as what your competitors are already offering. Your goal is to give customers what they want and offer these drinks in a way that will help you stand out from the crowd. You could go with your gut instincts, of course, but it’s far more preferable to do a little market research. 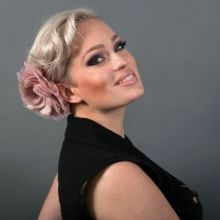 You don’t need to hire an expensive consulting firm to do this research for you – if you already have a newsletter subscriber list, you can simply reach out to your customers directly and ask them what they are looking for in a cocktail experience. It’s also important to involve your whole team in creating a successful cocktail menu. The natural inclination is to turn to the head bartender or mixologist, and ask him or her to come up with something new and interesting. But just keep in mind – your servers are going to have to explain these drinks to guests, and other members of your team are going to be involved in ordering (and re-ordering) ingredients and purchasing any custom glassware or other items needed to make the cocktail. 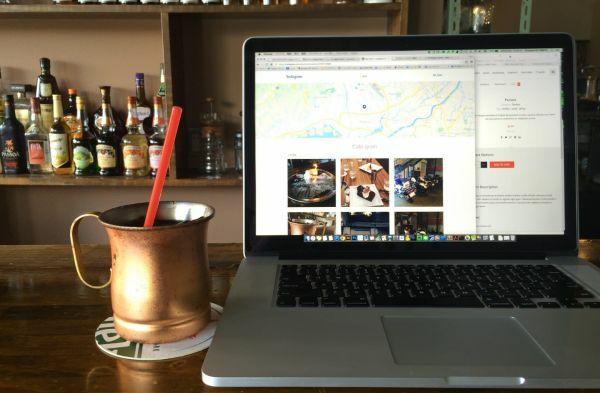 So there has to be a balance involved here – it’s good to be unique and creative, but if it turns your bar inventory system upside down or disrupts the workflow of your servers, it might not be worth the added risk. For the beer, wine and standard mixed drinks on your bar menu, you probably already have a good idea of their overall profitability. Generally speaking, spirits offer higher profit margins than beer, and beer offers higher profit margins than wine. But where you really need to do a bit of calculation is when it comes to your cocktail creations. You will need to estimate the pour cost of every spirit, mixer, ingredient and garnish involved in making a drink. For that reason, it might be impractical to use ingredients that are “out of season” during certain times of the year, simply because you will be paying an inflated price for those ingredients. Drink descriptions can be literal – as in just listing the names of the ingredients used to make the drink – or they can be improved to offer a bit of glamour and sexiness to any creation. For any cocktail creation, there are several ways to glamorize a drink description. For example, you could highlight the geographic origin or provenance of a certain ingredient (e.g. “Sicilian oranges” to make a Negroni). You could also rely on a bit of nostalgia for the past. 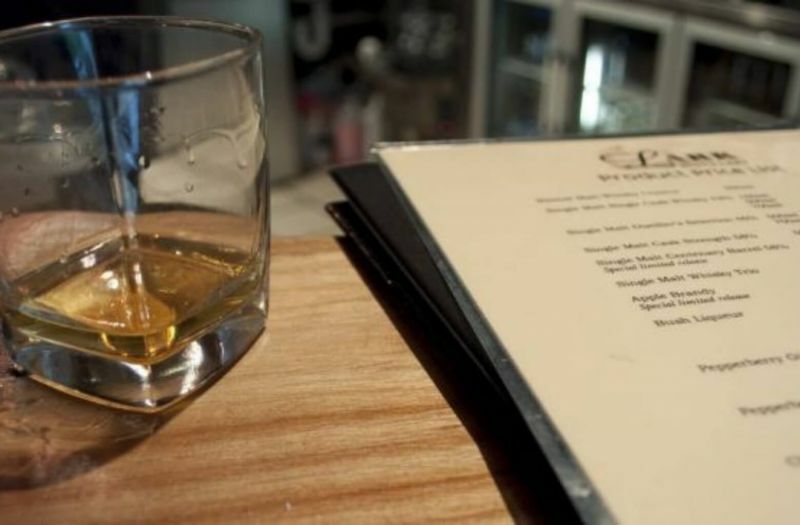 A description of a cocktail made with rye whiskey, for example, might invoke the great pre-Prohibition era, when rye whiskey was the spirit of choice for many bartenders. You could also use the drink descriptions to excite the senses of a customer. Words like “fruity” and “spicy” are great examples of how certain terms can transform a cocktail into a multisensory experience. And, of course, if you are using specific brands of spirits to make the cocktail, it makes sense to highlight the brand name of the spirit right within the drink description. Now that you’ve come up with the right type of cocktail recipe and have created a winning description for it, the next step is to come up with a fun, unusual or on-brand name for it. References to historical figures or historical locations are one favorite option. Who wouldn’t prefer a “Hemingway Daiquiri” to a more mundane daiquiri? 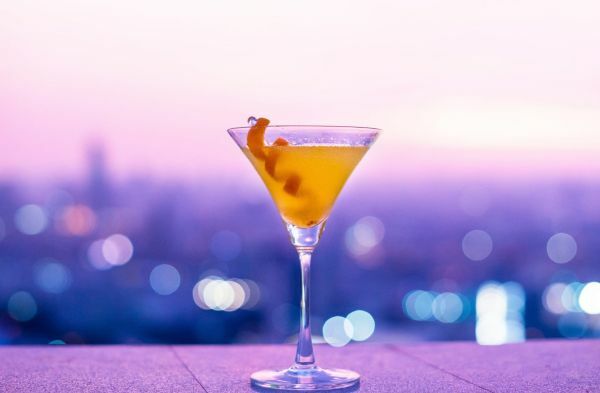 You can also highlight the geography of the ingredients, the spirit or the location of your venue, in order to “localize” the cocktail in the minds of the customer. 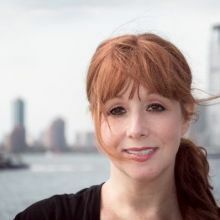 If your bar is located in downtown Manhattan, for example, you could use geography to make a classic Manhattan cocktail sound even sexier, simply by invoking the address of your venue (e.g. “The 42nd Street Manhattan” or “The SoHo Manhattan”). You could also give a cocktail a unique personal touch, simply by invoking the name or background of the bar owner. There is a lot of psychology that goes into pricing a cocktail. Studies show that customers are more likely to order a cocktail when just a single number is used, without using any “00”’s. For example, a cocktail listed at “$9” is going to sell better than a cocktail listed at “$9.00.” And, speaking of the number 9, study after study has shown that customers gravitate toward this number to an exceptional amount. So, if given a choice between pricing a cocktail at $8, $9 or $10, always go with $9. Finally, one way to really maximize the profitability of your cocktail menu is by making it easy for customers to pick a default option. Most customers are not sure of which drink to order and are looking for clues and suggestions. 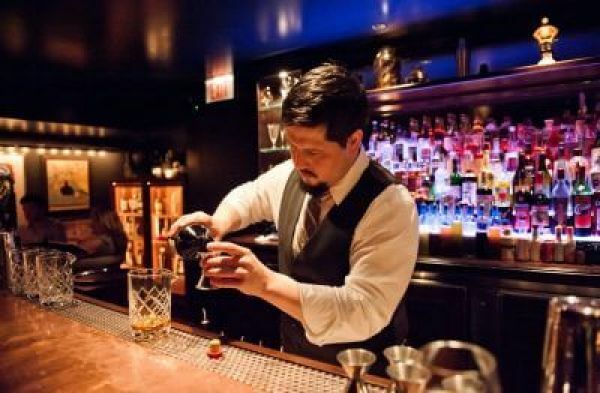 They might not ask a server for a suggestion, but they will respond well when a particular drink has been singled out as the “personal favorite” of the head bartender. 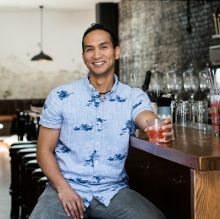 And, if you can provide clues as to which drinks are “bestsellers” or which drinks are “most popular right now,” that can go a long way in helping customer trade up to a more expensive cocktail. With a little planning and experimentation, it’s possible to create a cocktail menu that looks great and ties into your overall bar aesthetic. And just as importantly, you will be able to highlight the premium cocktail creations on your menu with the highest profit margins. 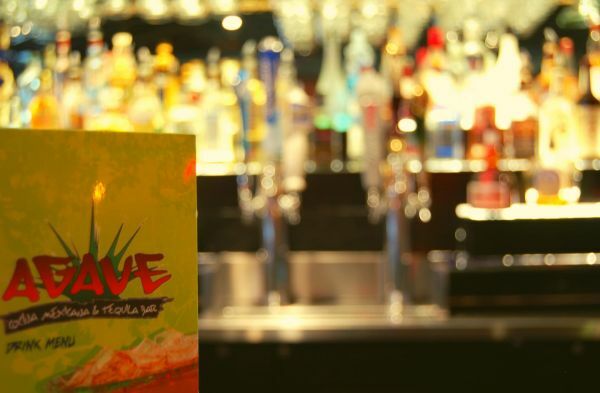 You’ll be able to combine a great guest experience with a selection of very popular and profitable cocktails. Submission Deadline Is April 30, 2019. Enter Your Spirits Now and Grow Your On-Premise Presence. 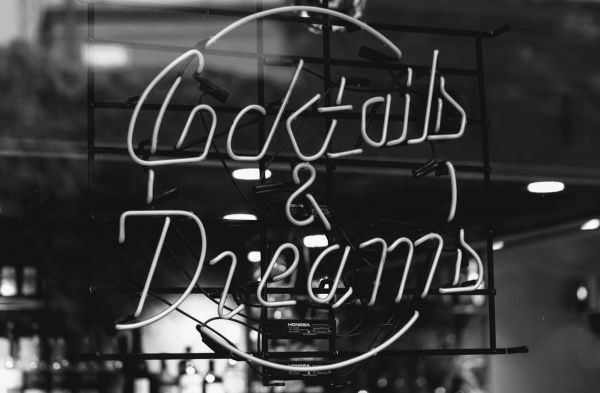 Everything from your bar menu to the staff uniform and interior décor can play an important role in defining your bar’s identity. Just going online is not enough to cause noticeable changes in profits, here are a few pointers for leveraging your digital presence to boost profits. 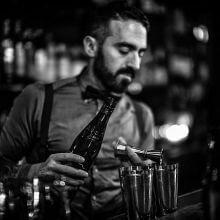 Bartenders are artists and here is how you can master the art of bartending. Follow these steps and target the content and design of your menu to give your customers exactly what they are looking for. 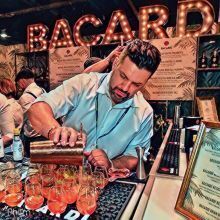 The so-called ‘cocktail revolution’ continues apace with the interest from consumers and the pleasure it brings can also be good for business – provided you understand the market dynamics and follow some basic rule. Want to get our news in your email? 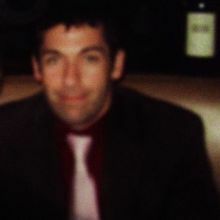 Register and receive our weekly resume of the Bartenders Business world. Want To Get In Touch! Fill our Contact Form and let us know your thoughts and ideas. WANT TO POST YOUR JOB REQUEST? Register, post your job offers and get exposure.